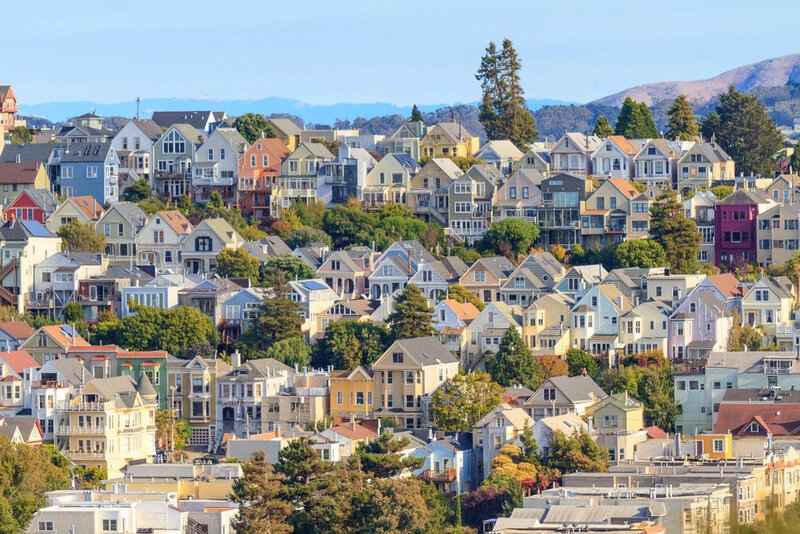 We accelerate the production and preservation of affordable housing for San Francisco’s economically disadvantaged households and individuals by lending to, investing in, and directly acquiring real estate assets. The Fund provides affordable housing developers with acquisition, predevelopment, and rehabilitation financing. It is designed to be responsive to the unique characteristics of San Francisco, and offers an innovative, flexible and financially sustainable model for future housing initiatives coordinated with the public sector. Access to quality affordable housing for low- and moderate-income residents is crucial to achieving positive social and economic outcomes for communities citywide, stabilizing residents at risk of displacement, and revitalizing under-invested neighborhoods. SFHAF aims to preserve or develop 1,500 affordable housing units in its first five years. We help keep low-income renters who are at risk of displacement in their homes, enable working class people to live in the city, and stabilize (and ultimately revitalize) economically distressed areas. Learn more about our latest projects here. Nimble financing from investors allows the SFHAF to magnify the impact of local government and nonprofit affordable housing developers. We provide borrowers with rapid execution and flexible loan terms to support the acquisition, predevelopment or rehabilitation of properties.